We’re all about ethical fashion, but what about ethical beauty? Our skin deserves some love, too! In the world of cosmetics and skincare, it’s difficult to recognize which brands are better than others. Tribe of Lambs acknowledges our favourite ethical beauty brands making a positive impact in the beauty industry. While many brands call themselves cruelty-free, Obsessive Compulsive Cosmetics takes this a bit further. They will not use any products that are derived from animals, including beeswax and carmine. This cosmetics brand has upheld a vegan policy for over 10 years, and they have also been gluten and paraben-free since their conception. 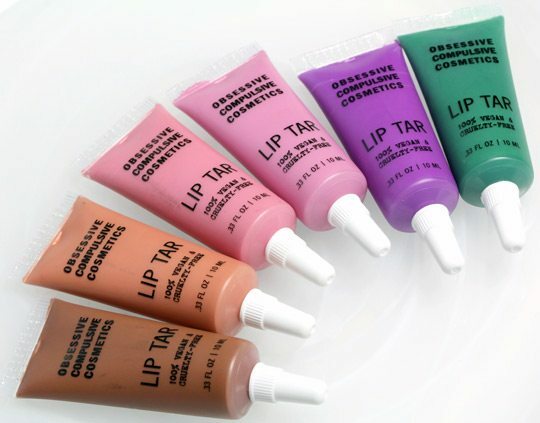 OCC is most popular for their Lip Tar because of its crazy pigment and long-lasting wear, but they actually offer a broad range of products. Everyone has tried a LUSH bath bomb at least once in their life, but they offer so much more. From cosmetics, to skincare, to fragrance, LUSH carries just about everything to satisfy your skin. Their products are handmade, cruelty-free, and derived from either natural and organic ingredients, or safe synthetics. 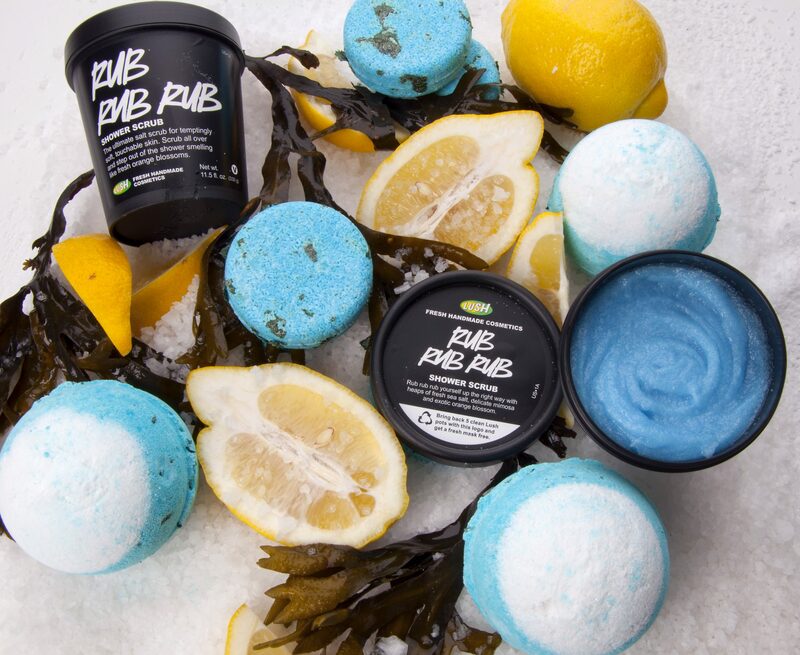 They also give a free face mask to customers in exchange for five empty LUSH pots, which means they can reuse the pots over and over! This Canadian-based brand stands out for all the right reasons. Sweet LeiLani Cosmetics is vegan, paraben-free, cruelty-free, gluten-free, and fragrance-free. Even their packaging is eco-friendly! The brand’s founder, LeiLani, originally developed the brand to help women, men, and children who suffer from the effects of cancer, burns, and scarring to feel beautiful inside and out. While Sweet LeiLani started with one product, a ‘care cover’ foundation, they now offer a full range of cosmetics, including products for the eyes, lips, and even makeup brushes. 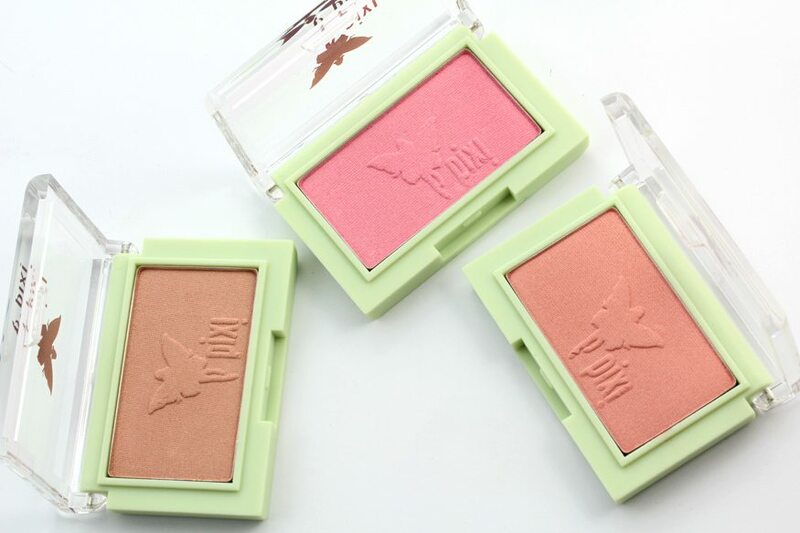 Pixi Beauty’s motto is “flawless in a few fuss-free minutes” – who doesn’t love that concept? They make simple, natural beauty products for the look of a restful night’s sleep. Pixi Beauty uses innovative formulations infused with botanicals and other natural ingredients, and they’re cruelty-free as well. They also have their own line of skincare, which boasts some amazing reviews online. Green People bases their brand on the balance between nature and science, making their products with over 90% active natural ingredients since 1997. Since their start, Green People now offers over 100 certified organic skincare products for everyone, including those living with treatable skin conditions. They have been instrumental in helping to set a higher standard for cosmetic and skincare brands. Green People is truly a company that cares! Next time you’re on the hunt for a new beauty product, treat your skin to something from one of these amazing brands!